bscan is a command-line utility to perform active information gathering and service enumeration. At its core, bscan asynchronously spawns processes of well-known scanning utilities, repurposing scan results into highlighted console output and a well-defined directory structure. bscan-wordlists is a program designed for finding wordlist files on Kali Linux. bscan-shells is a program that will generate a variety of reverse shell one-liners with target and port fields populated for you. 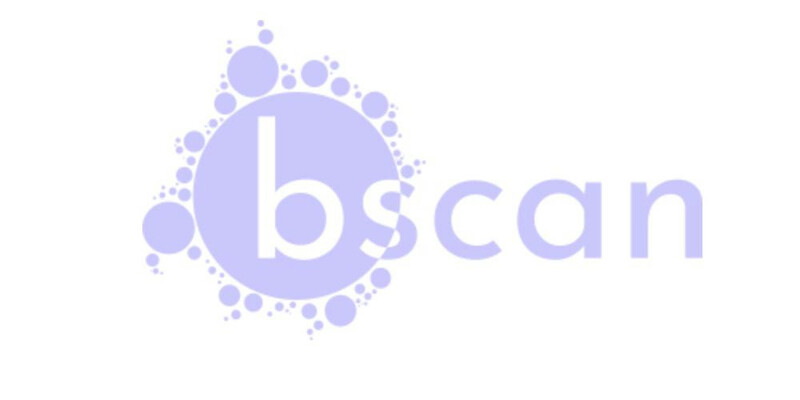 bscan is intended for educational purposes and events such as CTFs only and should never be run on machines and/or networks without explicit prior consent. This code is released under the MIT license.